Authorities said the cellphone of a missing 18-year-old man was found in the trash where the Rainbow Family of Living Light had gathered in the mountains of Lumpkin County. William Johnson was reported missing to the Lumpkin County Sheriff’s Office. ROSWELL, N.M. – New Mexico State Police are asking for the public’s help in locating a 52-year-old man who was last seen more than a week ago. Police say William Johnson was last seen in Roswell on Mar 12. He is described as a Caucasian male, five feet eleven inches tall, 235 pounds with brown hair and a goatee. 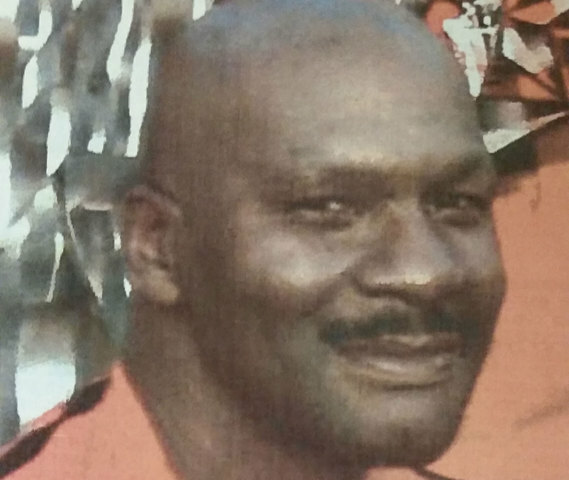 DETROIT (WXYZ) – Detroit Police are asking for the public’s help to find a missing 58-year-old man who suffers from schizophrenia. William Johnson Jr. was last seen on November 11, 2014 around 2:30 p.m. in the 12100 block of Kilbourne Street by his sister. Filed under missing Tagged with adult, detroit, limp, mi, missing part of left arm, schizophrenia, skip, William Johnson, William Johnson Jr.